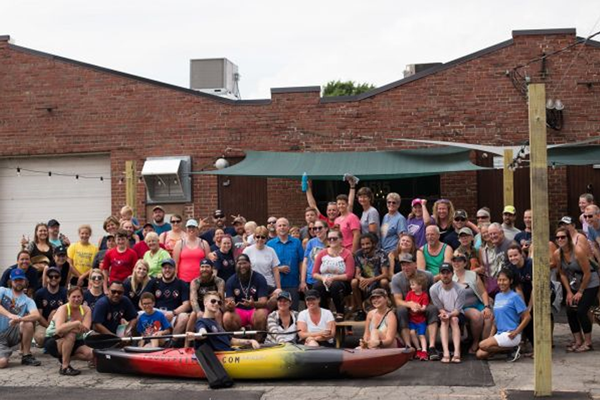 You're invited to take part in scavenger hunt on and along the rivers in downtown Fort Wayne in support of the Northeast Indiana Water Trails! Have an adventure on 5 miles of rivers and trails in Fort Wayne! Pedal or paddle on or along our rivers while on a scavenger hunt. Learn from area naturalists. Earn chances to win $1000s in prizes including a complete kayak package and more while exploring Fort Wayne from a new perspective. Use your own boat/bike or rent one from Fort Wayne Outfitters. For more detail contact us through the contact page. All proceed benefit the NE Indiana Water Trails. Register on-line beginning March 1 and until July 7th for this discounted rate. Registration increases to $25 individual/$45 double after July 7th. Participant choose either to boat or bike (not both). 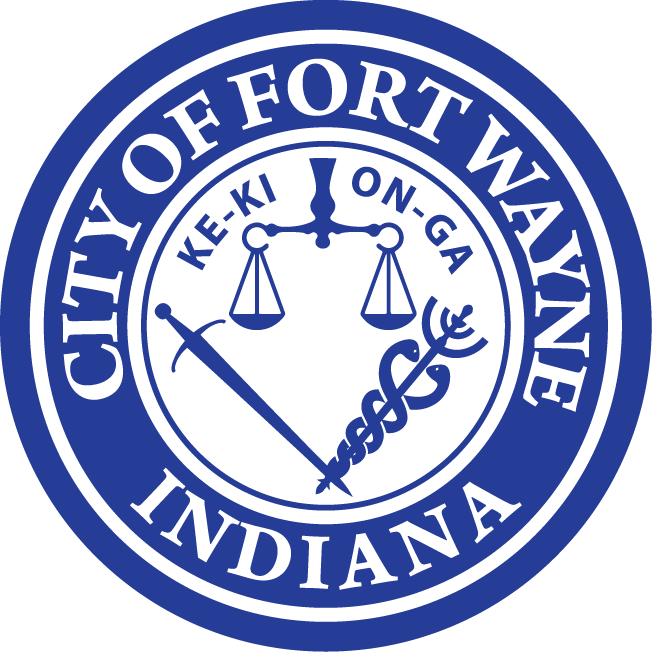 You may use your own boat or bike or rent them from Fort Wayne Outfitters through the registration page. 12-noon - All participants must be back to home base. Thank you to our Sponsors without whom we could not host this event!